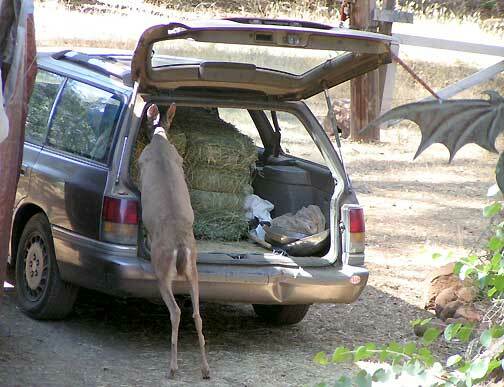 Leaving the back of the car open while I took a nap. You know it is going to be a long, dry summer. 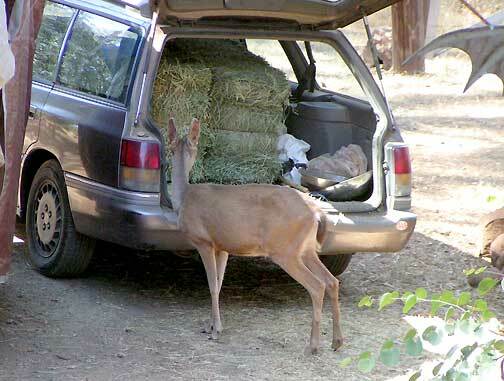 Posted on June 6, 2013, in Psi Keep Center for the Arts, Uncategorized, Unforeseen Events, Wildlife and tagged art center,, care taking land, deer, deer at PsiKeep, forest maintenance, grassland conservation, psiKeep center for the arts, white tailed deer. Bookmark the permalink. Leave a comment.